No matter what you specifically observe, the winter holidays are the time for giving. This year — as we have in the past — we’ll celebrate the season with a little something extra. As a token of our appreciation for our customers, we’re giving all Easynews customers the gift of Gigs. * One month of Unlimited NNTP. Plus or Classic users that pay for the Unlimited NNTP add-on will receive a credit following Jan. 1, 2017. 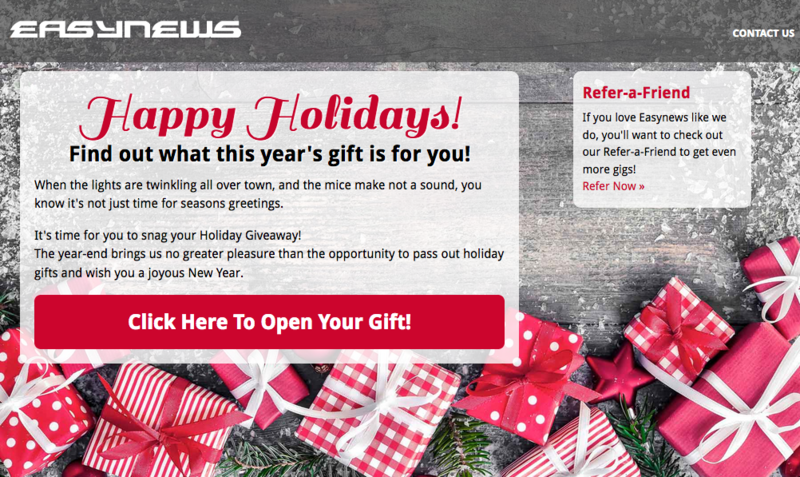 Just login to your Easynews account and select the ‘Open’ button to redeem your holiday gift. (Log into Easynews) These gifts disappear on December 31st, be sure to claim them before they’re gone for good! For every iPhone that is upgraded, there is an older version just sitting, unused, collecting dust in a drawer. So, what do you do with that old iDevice? Well, we have a few ideas when it comes to reusing your old Apple device, so pull it out of the drawer and make it useful! If the music you still love and listen to is still loaded on your old device, then keep it in the car! 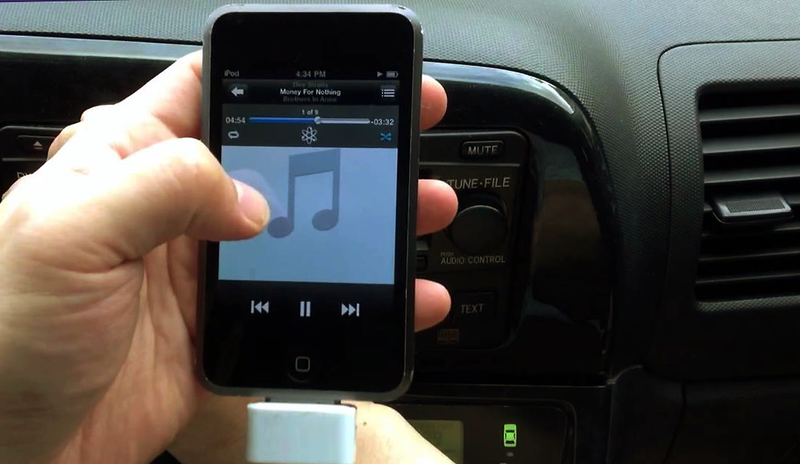 No more having to hassle with constantly plugging and unplugging your current iPhone or iPod for auxiliary, simply plug your old device in once, and keep it on shuffle and it will give you days of musical variety! Why bring your fancy— nay, expensive —smartphone to work out when all you will focus on is dropping it and scratching the screen? Just take your old Apple device instead, because you don’t care what happens to it— it’s old! By lessening the use of your new device, you’ll also be saving its battery life! BONUS! 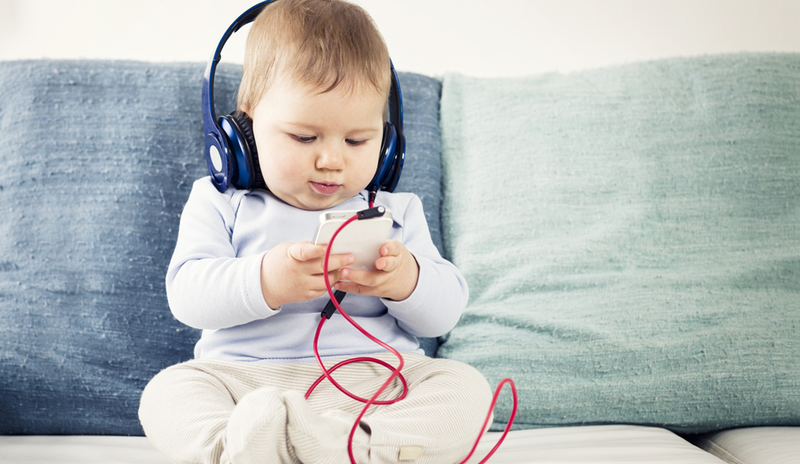 Why risk a toddler smashing your new iPhone or iPod when you can just hand them your old one? An iPod Touch is still a great device for games and movies, and will keep young children entertained for hours. It may not be running the latest version of iOS, but they won’t know the difference! If something happens to take your new smartphone out of commission, then you always have your old device to get you through until you receive a replacement. Even though iPods lack the same calling capabilities as iPhones, you can still use iMessage or Skype over WiFi. You can also use the same apps as long as it is upgraded to the latest iOS software and interface. 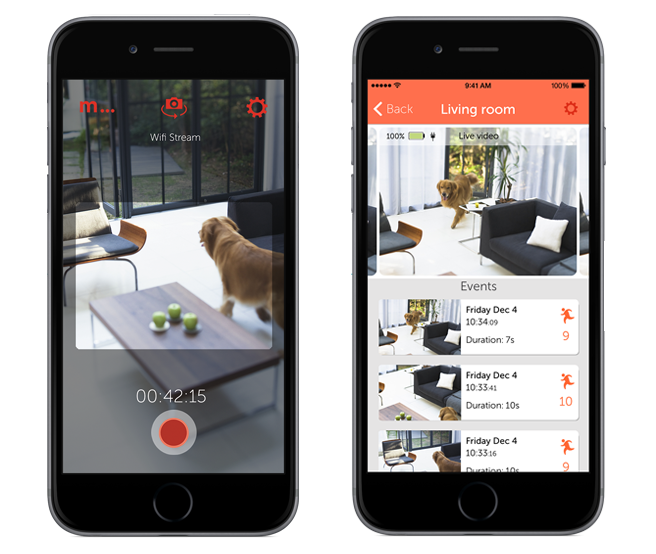 Many people do not know this, but you can turn your old iPhone or iPod Touch into a security camera using a nifty app called Manything. Manything turns your iPod into a security camera and notifies you if it detects movement, and it records the movement so it can be viewed at any time. Using an app called Cloud Baby allows your device to become a baby monitor that you can then connect to your main iPhone or Mac. Anyone who owns an Apple TV knows how easy it is to lose the remote. It’s thin, it’s tiny, and it falls between couch cushions oh so easily. Instead of calling a search party every time you want to watch Netflix, just use your old device as a permanent remote control for your Apple TV or iTunes library. 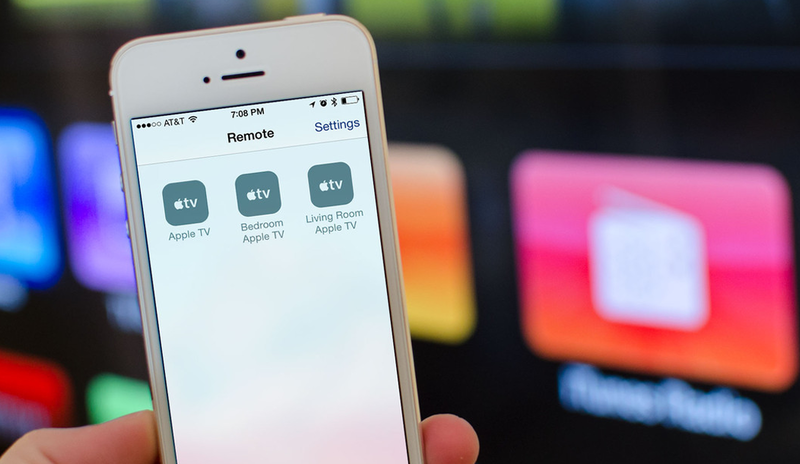 Apple’s Remote app enables you to surf channels and music on your Apple TV or Mac. Plus, the added capability of a iPhone keyboard makes searches 1000 times easier. 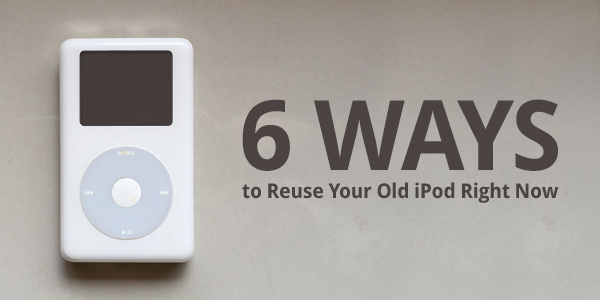 What are you using your old iPod for? External storage? A dedicated kitchen tool? Tell us about it in the comment section! In 2016, there’s absolutely no reason why you should be manually searching Usenet for the same thing repeatedly. If you find yourself repeating the same searches day after day in order to get the latest and greatest from Usenet, than we’re thrilled to tell you that there’s a smarter way to get the articles you’re looking for. Whether the concept of download automation is brand new, or you’ve always wanted to set it up but lacked the know-how, we have a solution for you. 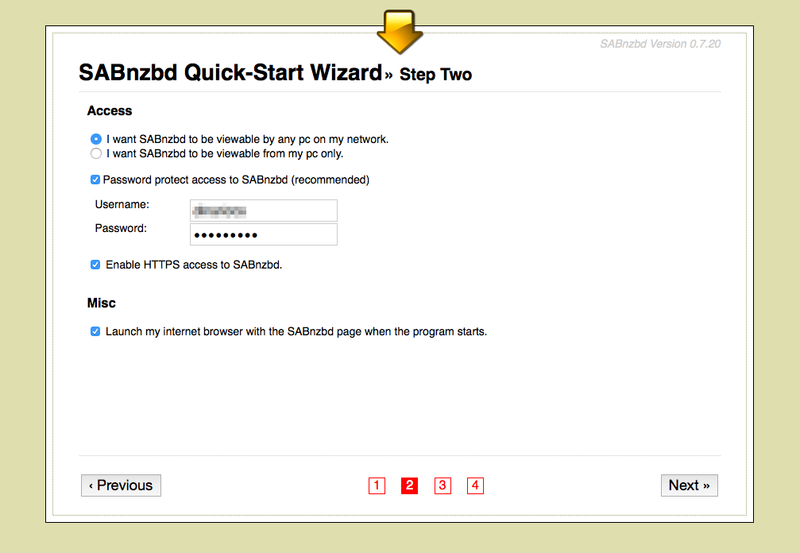 Setting up automating downloads is a piece of cake when you pair SABnzbd with Easynews. 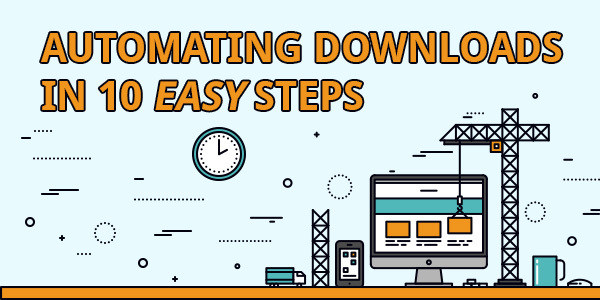 Follow these 10 simple steps and you’ll be on your way to enjoying your downloaded media more efficiently than ever before. 1) Download and install SABnzbd. SABnzbd runs on Macintosh, Windows, and Linux, and is a binary newsreader collection of python scripts. 2) Launch SABnzbd. If it fails to launch for some reason, go to http://localhost:8080/ in your browser. 3) Choose a SAB language and theme. 4) Gather your Easynews server information; for Server Setup, enter your Easynews server address, its corresponding port, SSL on or off, and your username and password. Also, select how many connections you want to use, up to the maximum Easynews allows. NNTP downloads will count against your Gig bank, unless you have unlimited NNTP. See how many Gigs of NNTP data your Easynews plan allows you to download. 5) For Access Option, you’ll be given a choice between remote access and access limited to your local network. Picking remote access will give you a greater variety of options. If you pick remote access, create a username and password. 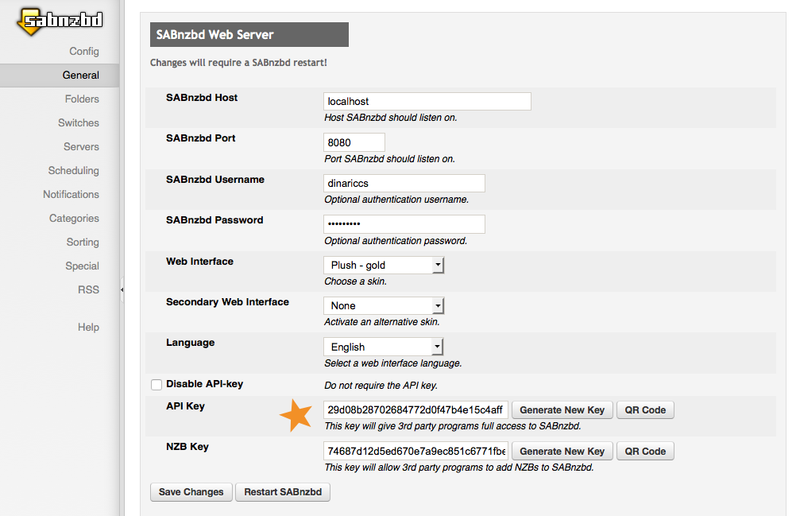 6) Restart and launch SAB to fine-tune your configuration. Click Config, followed by General. Under General, scroll down and make note of the API key. Scroll further down and fill in Cleanup List with extensions you wish to exclude. A lot of the articles and binaries you download will contain extra files you don’t need. As you download content, make note of files you don’t need and fill in their extensions under Clean Up List so that SAB will exclude them. 7) Additionally, configure your download locations in the Folders section. The default download location will be on your main hard drive but you can set this up however you wish. 8) Once you’re finished with configuration, you’re ready to begin the download process. 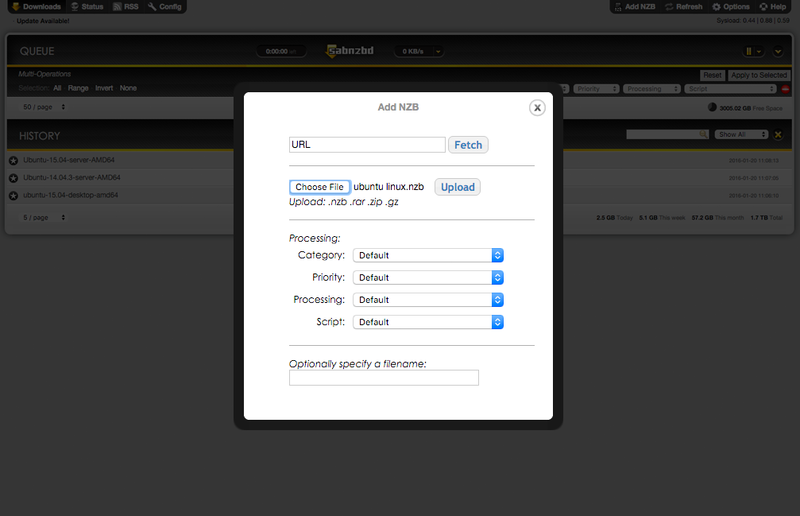 Upload an NZB on the web interface index. 9) Open the NZB with SAB. You can set your OS to associate NZBs with SAB so this will happen automatically in the future. 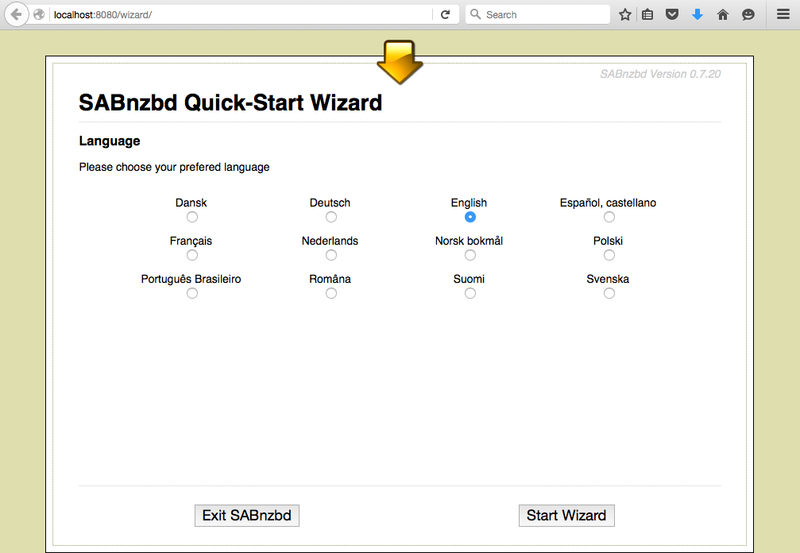 10) Add NZBs for SAB to download via NZB watch folder, RSS, or URL. 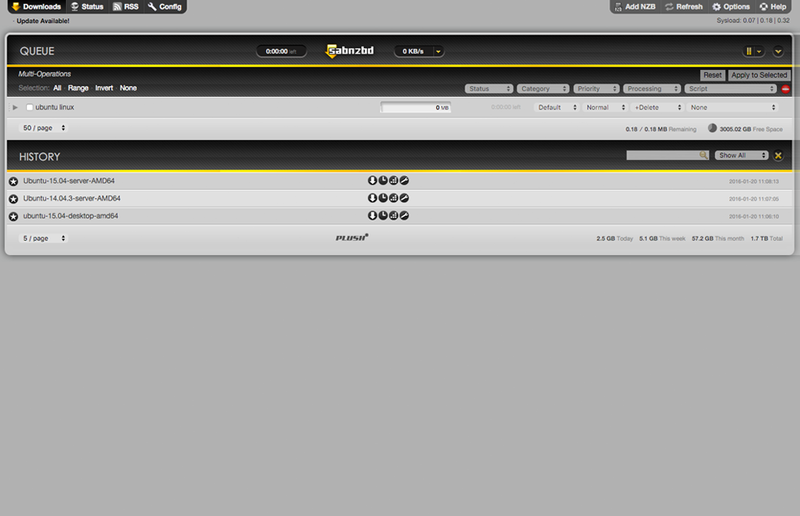 For the NZB watch folder, (Config->Directories) set a folder to be watched by SABnzbd for downloaded NZBs. When a directory is watched, any NZBs (and files inside the .NZB — zips, gzips, pars, or rars) will be automatically added to SABnzbd. 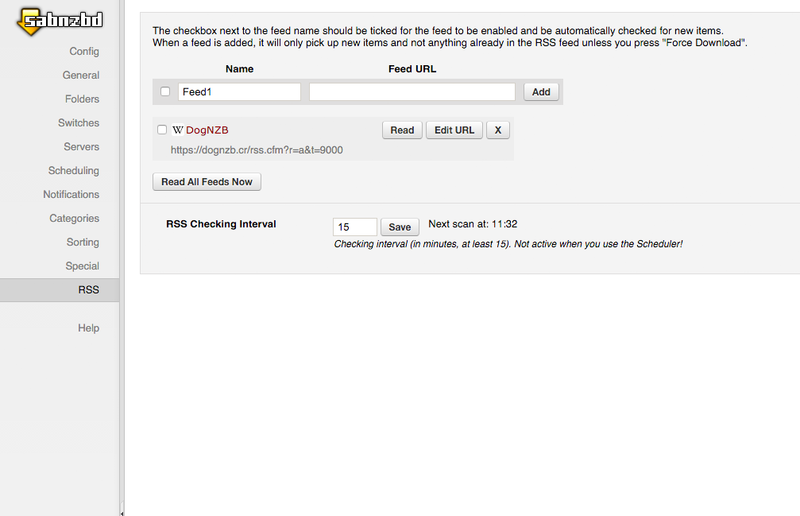 For RSS, go to Config ->RSS to set up an RSS feed that SAB will automatically download from. For URL, you can enter the URL of the NZB in a box on the web interface index. You may have to enter an API key from the NZB site to do this. New to Easynews? Start a free trial today! In a world where we use computers for virtually everything from browsing the web and playing video games to creating documents and storing media, it is no wonder that our computers tend to get bogged down. When there are unnecessary programs running in the background, or loads of files taking up prime hard drive space, your computer’s performance suffers. 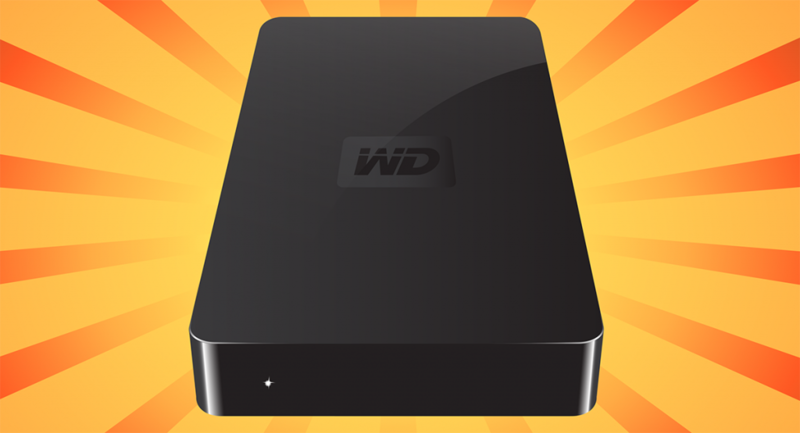 In order stay on top of all your files, we recommend that you follow these five tips to make the most of your hard drive space and keep your computer running smoothly. Remember that you should keep up with this maintenance on a monthly basis to ensure that your computer lives a long, healthy life! 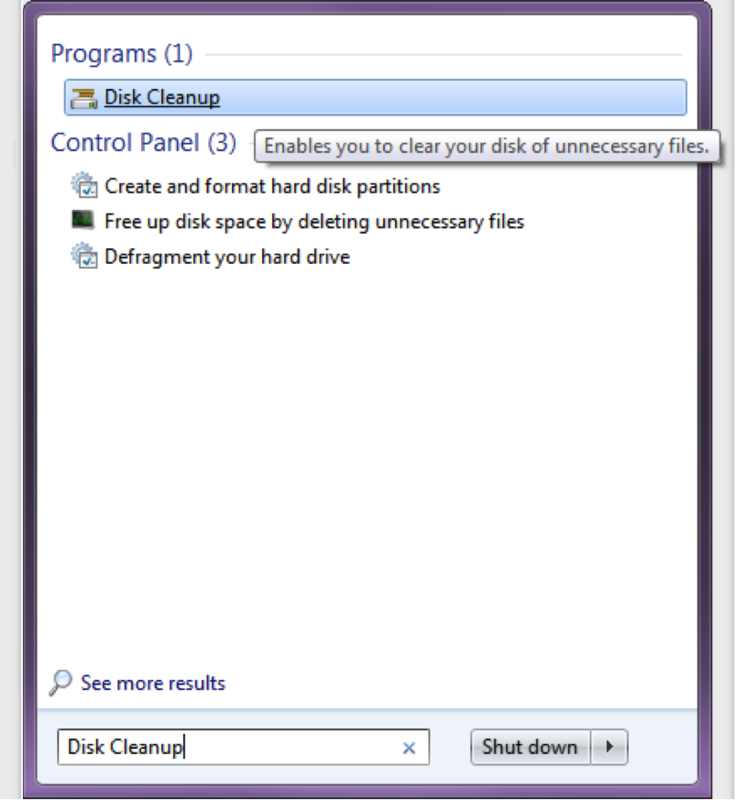 Disk Cleanup is a utility built right into Windows that removes temporary files, log files, unneeded Windows updates and messages, and more. While you can manually find and delete these unnecessary items, it is a lot easier to use a program to search them out and destroy them for you. To use Windows’ pre-installed Disk Cleanup application, simply click the “Start” button and search for “Disk Cleanup” in the search box. Once you’ve found and clicked on Disk Cleanup, choose the hard disk that you wish to clean up, and then individually select the file types that you want to delete and click “OK”. If you are a Mac user, OS X has a built-in tool called Disk Utility that allows you to reshuffle separated packages of files, repair them, and delete them to free up memory on your computer. 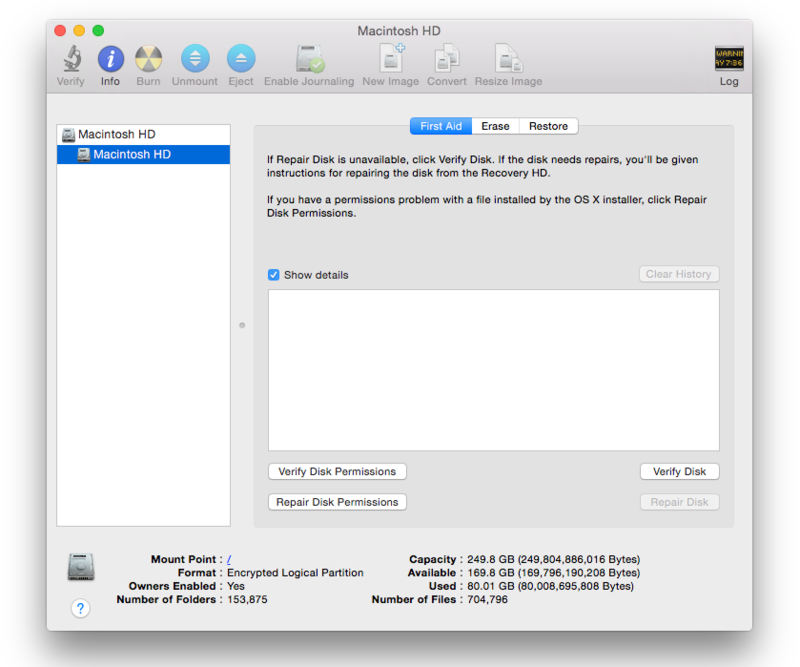 Using an application such as Disk Inventory X for Mac is also a good way to find out what exactly is taking up the most space on your disk so you can determine which files and programs need to be removed. There are also free programs for both Mac and Windows computers that you can download to cleanup your hard disk, like CCleaner. Once you’ve downloaded the application, run the program, and click “Analyze” to search for the useless files stored on your computer. Once the application has found the files it needs to delete, click “Run Cleaner” and it will take care of them! Computers nowadays come pre-installed with loads of applications and trials that may not be useful for most users; these programs are referred to as bloatware, and they are more than likely taking up a bunch of unnecessary space on your hard drive. These applications may be easy to find and remove manually, but there are also programs like PC Decrapifier that detects and removes unnecessary programs for you. By removing these junk programs, your computer’s speed shout shoot right up! Every time you download a program, file, or surf the web, you are inadvertently downloading temporary files and caches. Finding and deleting temporary files is usually easy to do manually. 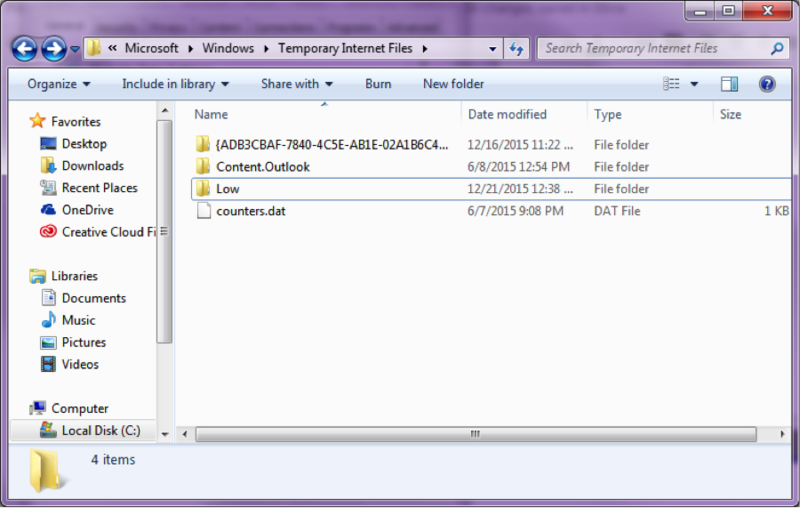 In Windows, most temporary files are located under the “Temporary Internet Files” folder (C:\Users\Account Username\AppData\Local\Microsoft\Windows\Temporary Internet Files) on Windows computers, and are saved in folders as .TMP files. You can also preemptively lower the allowable amount of temporary internet files you want downloaded when browsing and downloading from the Internet by changing your temporary Internet file settings. 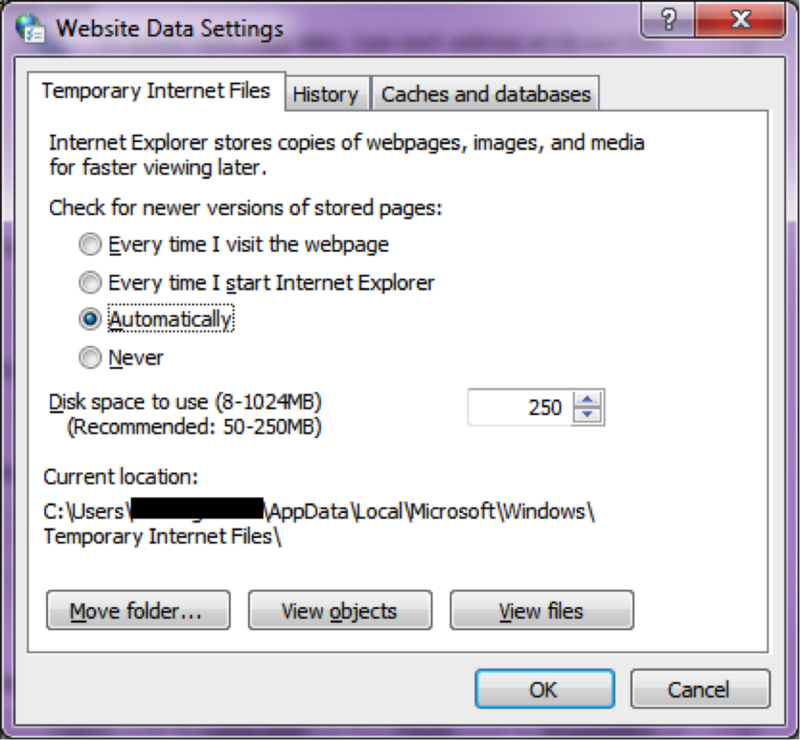 Under the “Browsing History” section, click “Settings” and alter the Disk Space to use between 50-250MB. For Mac users, while Mac OS X already tries to automatically remove temporary files for you, we recommend CCleaner again to help with detecting and erasing all of those temporary files. 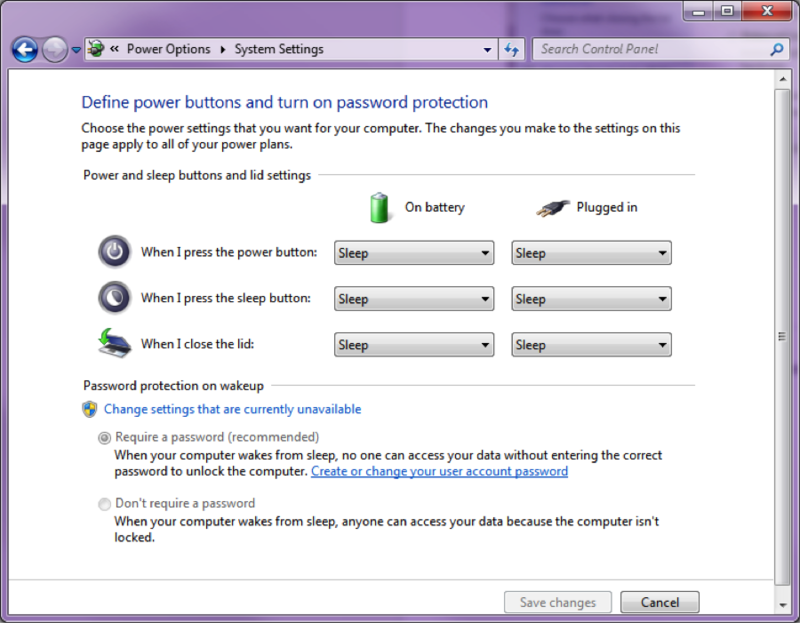 When you put your Windows computer to sleep, your work and settings are put into the memory of the computer and allows your computer to standby and only use a small amount of power. However, when your computer is set to Hibernate, your open documents and programs are stored on your hard disk and your computer turns off. 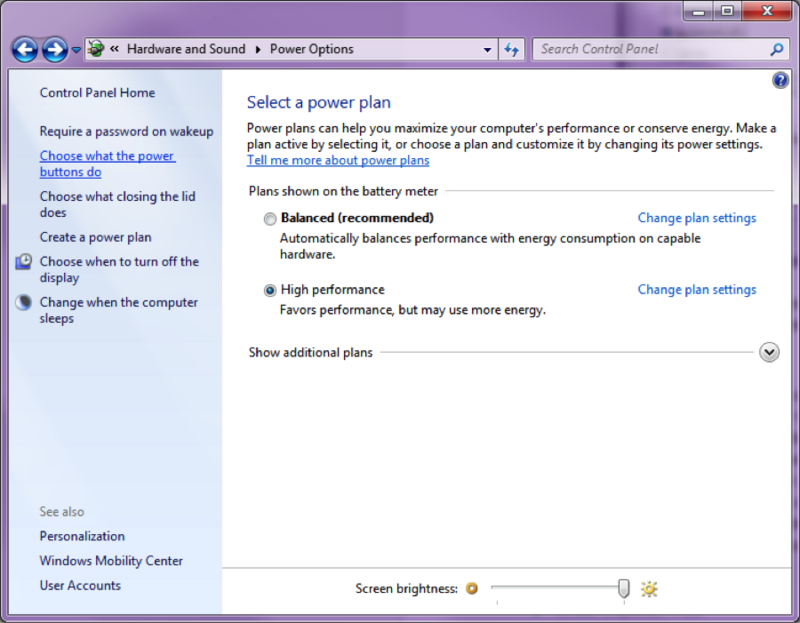 While this is the best power-saving mode for saving your current work and shutting your computer down, placing those open programs and documents on the hard disk takes up a lot of space, especially when your computer is put into Hibernation mode regularly. 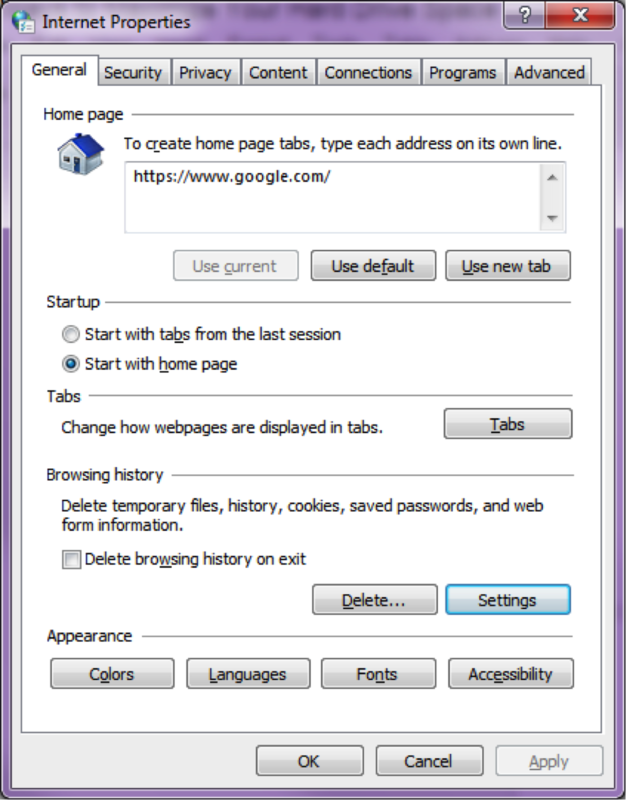 You can disable this feature and prevent your current work from being saved on the hard disk when you shut your computer down by going into the “Control Panel”, clicking “Choose what the power buttons do”, and determine the mode you want your computer to be in when you close the lid, press the power button, and press the sleep button. Gemini that will assist you in finding duplicate files and eradicating them, and for Windows computers there is a program of the same nature called Duplicate Cleaner. Be sure to only scan for duplicates in folders that you personally created to ensure that you aren’t deleting any important Windows or OS X files. The Internet is a staple of our daily lives. For the most part, we all use it; we’re all familiar with it. But what if you’re looking to impress your friends with some random facts about the internet? Here are 7 good ones to try on them. According to its creator, .GIF is actually pronounced “JIF.” But everybody still pronounces it “GIF”. The first recorded use of a webcam was at Cambridge to monitor a coffee pot. The approximate weight of the entire Internet is equal to about one strawberry. The first modern emoticon, “:-)”, was established in 1982 by Scott Fahlman as a way of denoting jokes or sarcasm. During peak hours, Netflix now accounts for more than a third of all North American Internet traffic. The “Fi” in Wi-Fi doesn’t really mean anything. It was originally used because its creators needed an alternative to “IEEE 802.11b Direct Sequence” for marketability. They settled on Wi-Fi, a play on the term “Hi-Fi. Finland made Internet access a legal right in 2010, becoming the first country to do so.